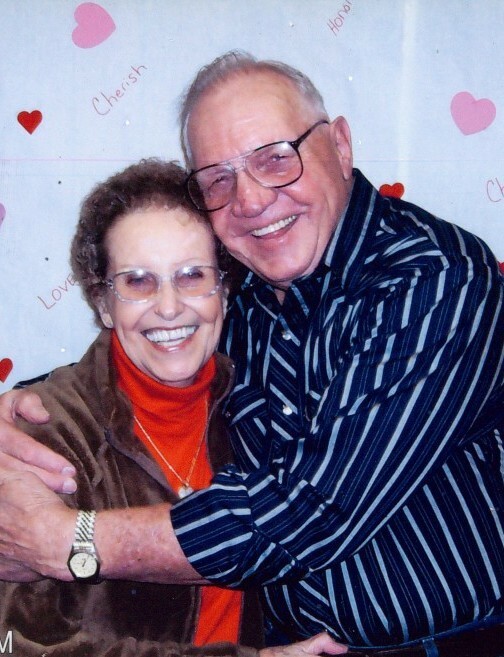 Faye Annie McKinney Smith, age 82, resident of Bolivar, Tennessee and wife of the late William Cecil “Smitty” Smith, departed this life Wednesday morning, April 10, 2019 at Bolivar General Hospital. Services and interment for Mrs. Smith will be private. Arrangements will be provided by Peebles Fayette County Funeral Homes & Cremation Center – Main Chapel in Somerville. Faye was born May 29, 1936 in Memphis, Tennessee, the daughter of the late Joe Victor McKinney, Sr. and Irene Verna Davis McKinney. She was a graduate of Frayser High School Class of 1954 and was married November 19, 1975 to William Cecil “Smitty” Smith who preceded her in death on August 31, 2017. Faye was a member of Middleburg Baptist Church near Bolivar and was a homemaker throughout her life. She will be remembered for being a loving wife, sister and friend and for being a great cook who enjoyed making jewelry, flowers, painting and yardwork. Mrs. Smith is survived by her sister, Kathleen Wilson of Rossville, TN; five nieces, Diane Fletcher (Bill) of Lakeland, TN, Sandy Mahoney of Rossville, TN, Cathy Koulogianes of Cordova, TN, Andrea Vu of Germantown, TN, Teresa Dillard (Ray) of Monticello, AR; three nephews, Thirel “Bubba” Young (Paula) of Arlington, TN, Wayne McKinney (Lisa) of Memphis, TN, Carl McKinney (Cheryl) of Town Creek, AL; and a host of extended family members and friends.